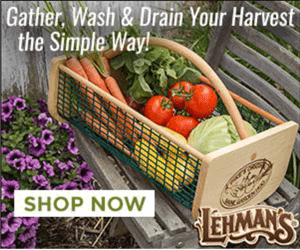 We were recently in the market for a new outdoor chicken coop and outdoor chick brooder so, we decided to try out the Portable Backyard Chicken Coop from Lehman’s! We really enjoy this coop as our outdoor chick brooder. It also works amazingly well as a rabbit hutch and for just a couple of chickens as a breeding pen. 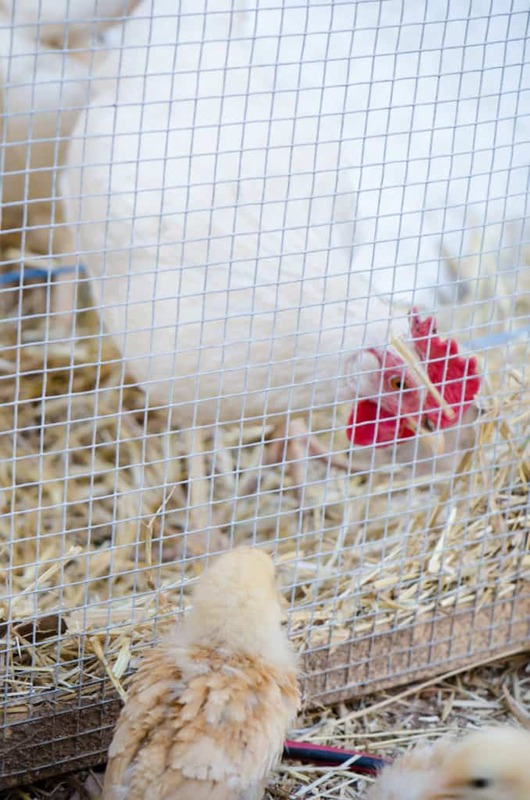 This chicken coop can easily fit 2 backyard chickens, or 12+ chicks as a chick brooder. It could also fit a couple of rabbits if you were to choose to use it as a rabbit hutch. 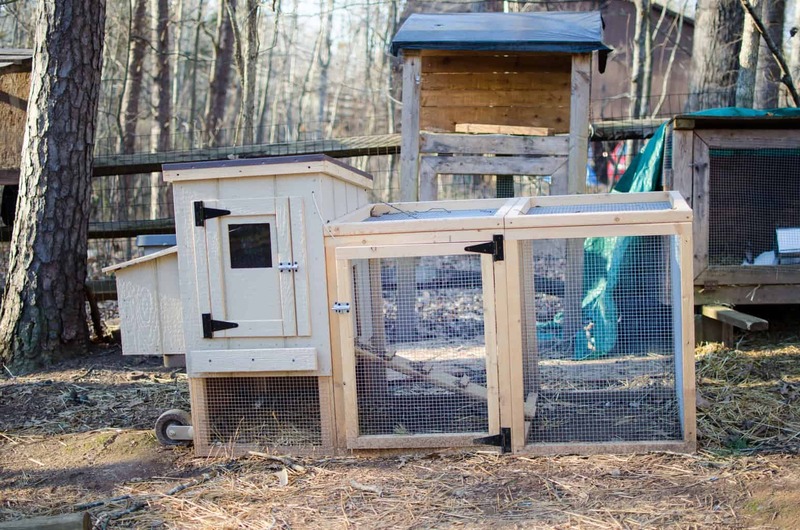 Here’s how we used the Lehman’s chicken coop to set up our outdoor chick brooder. We have never really enjoyed having chicks in the house. 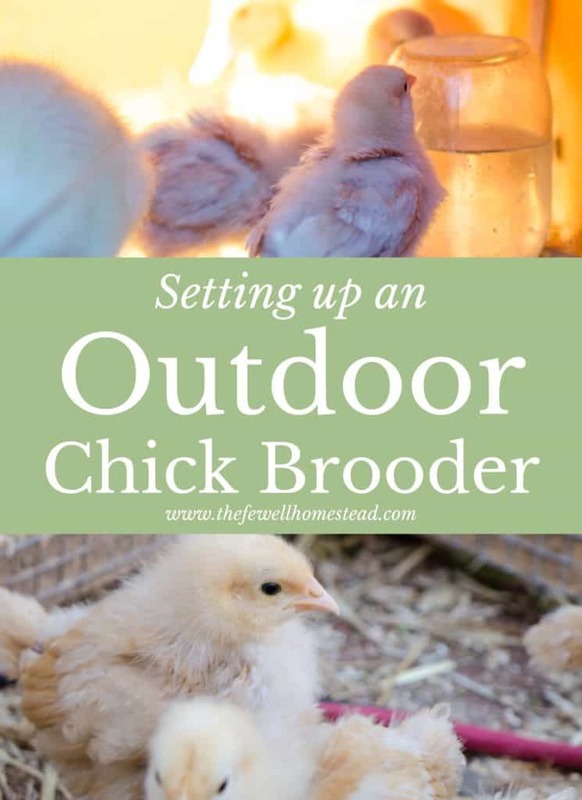 A few years ago, after we finished our basement, my husband and I decided that we officially needed an outdoor chick brooder. We really didn’t have the time to put materials together, cut up wood and wire, and figure out a design. 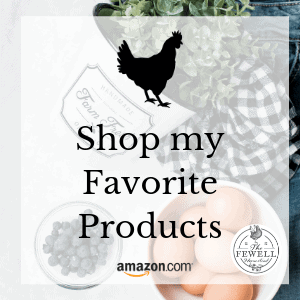 Instead, we decided to reach out to Lehman’s and had them send us their favorite handmade chicken coop that we could double using as a chick brooder. The chicken coop arrived right on time, as we were expecting a brand new set of chicks soon! It was quick and easy to put together, and we really enjoyed the fact that we put it together in less than 30 minutes. You can watch a video of that process at the end of this blog post. Our son really enjoyed helping out with the process! You can build your very own outdoor chick brooder, or you can purchase a pre-fabricated one. The decision will be up to your wallet and your time constraints. We chose to go with a pre-fab chicken coop that we could utilize as a chick brooder simply because of time constraints. We can also use this small coop for other animals, to pasture range rabbits, to use as a rabbit grow out pen, and more. There are so many options! 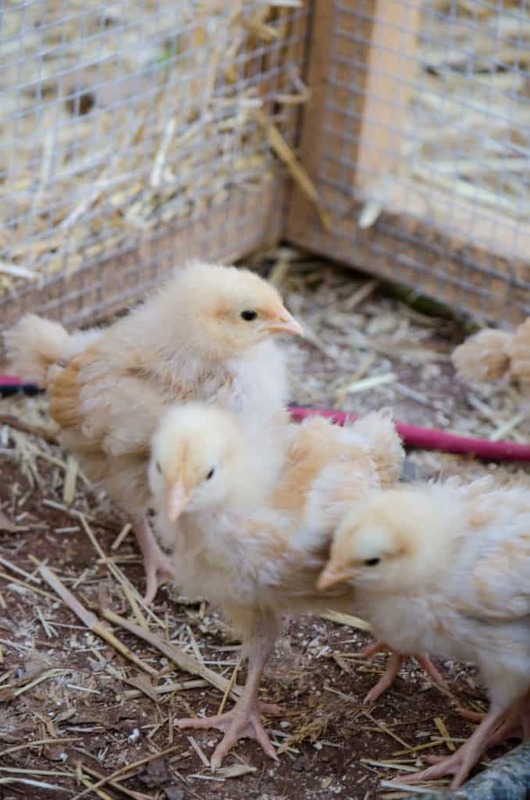 There are, however, some things you need to consider with a pre-fab chick brooder. It needs to be painted. With a really good paint. Otherwise everything will begin deteriorating quickly. Make sure the chicken coop that you choose has a metal or quality made roof. Otherwise it will also begin deteriorating quickly. The wire on the run should be hardware cloth. Chicken wire absolutely will not keep predators out. If you have only a side door on the chick brooder run, make one of the top panels a hinged door as well so that you can open the top of the chick run to put in food and water much easier. We chose this coop because it is big enough for several chicks inside, however, it’s small enough where they can huddle together and keep warm easily. The run is long and it also extends under the coop so that they can get out of the elements as they transition to the outdoor brooder. 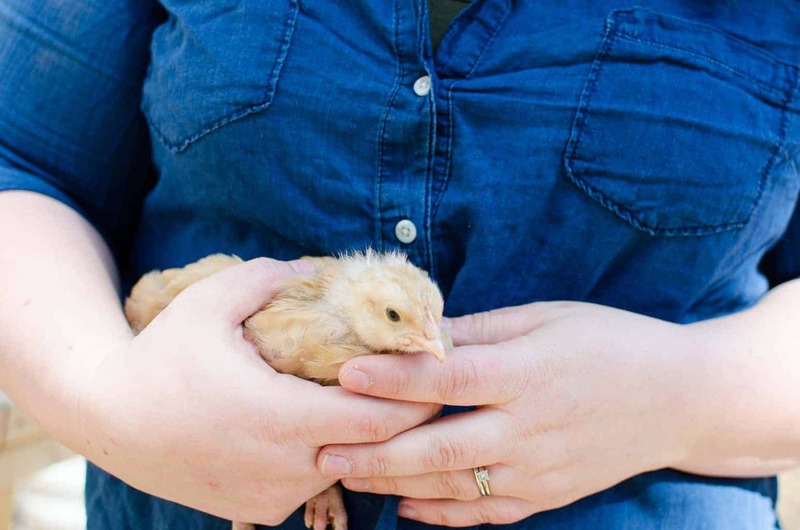 Now that you’ve chosen which coop to use for your outdoor brooder, here are some things you’ll need to ensure and consider. Pack the coop portion full of straw. This will help insulate the coop well and keep in heat. Do not use a heat lamp in an enclosed area like the coop we are using. In fact, my favorite part of this coop is that we can use a regular recessed lighting light bulb so that there is no fear of the coop burning down with a heat lamp. This is the beauty of a small brooder portion of the coop. Place water completely outside once chicks know where to go up at night. This will ensure that the straw doesn’t get wet and moldy inside the chick brooder. 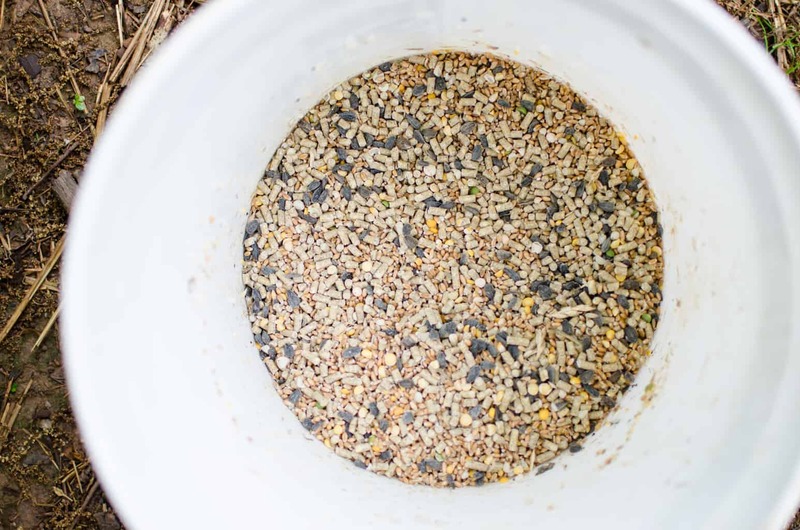 Toss feed on the ground so that chicks are encouraged to naturally forage. You can also sprinkle it inside the coop. 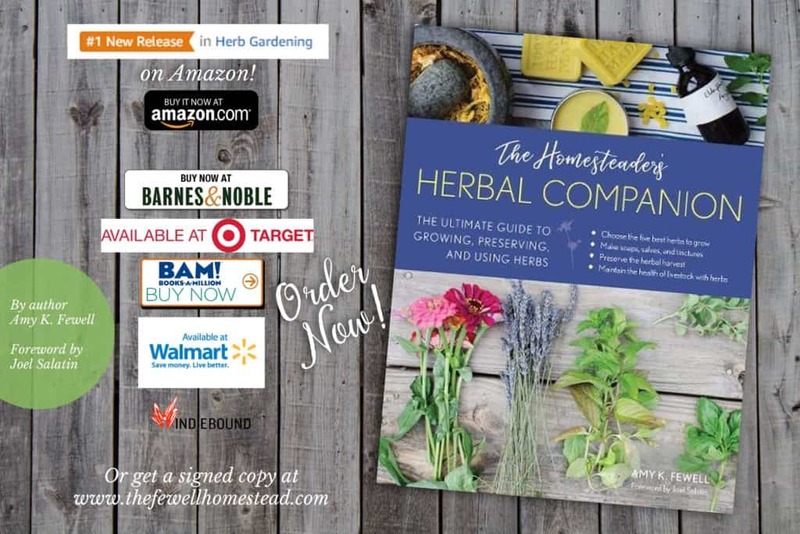 Hang herbs from the top of the run so that the chicks can peck at them. 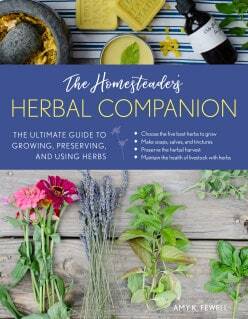 Choose fresh herbs like thyme, oregano, echinacea, chamomile, basil, parsley, comfrey, and lavender to help keep the chicks busy and healthy. Move the portable outdoor chick brooder every few days to help reduce the risk of coccidiosis, worms, and other parasites. This also encourages your chicks to naturally forage. Make sure your coop is predator proof. Make sure there aren’t any holes visible at the bottom of the run that chicks can squeeze through. 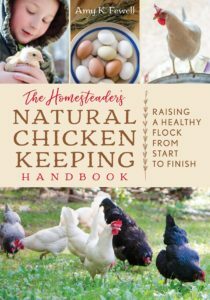 Your chicks need basic items like organic non-medicated feed (or make your own chicken feed), fresh water every 12 hours, and a clean and safe place to play. They also need heat, so let’s talk about that more in-depth next. 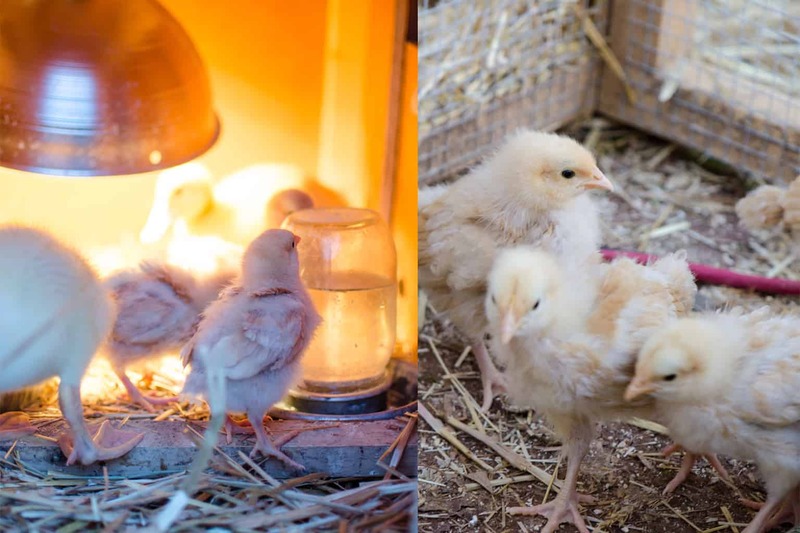 No matter what type of outdoor chick brooder you decide to build or put together, you’ll need to have a heat source. It is tempting to place a heat lamp outside, but we choose to use a more natural and safe approach. Here’s how we accomplish that. Have a small coop space for the shelter portion of the chick brooder. The actual coop space is compact enough to have 8 to 12 chicks in the coop until it’s time to transition. Their heat naturally multiples in such a small space since the small space holds in heat better. Pack the chick brooder shelter full of straw. 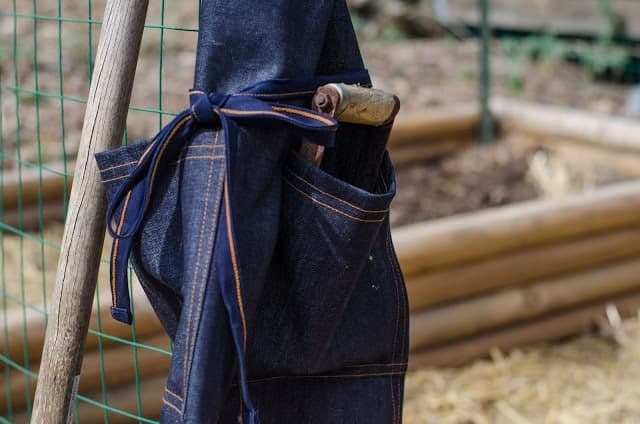 Straw is a natural insulator and will work with your compact spacing. Hang a regular 65 watt light bulb to one corner of the chick brooder shelter area. Low enough so that chicks can actually get under it and it generates extra heat if needed. However, also only to one side, because believe it or not, it will definitely get warm in there with that small light. Only hatch chicks when the weather stays warm. For example, when late spring finally hits, we don’t have to use a heat lamp at all. The warmth of the chicks and the straw insulation do the trick for us! Believe it or not, our chicks are free ranging in that little chick brooder run all day long. They never stop and try to get warm unless the temperature outside dips below 70 degrees. Chicks are so resilient, and when given the proper tools to take care of themselves, they will flourish. 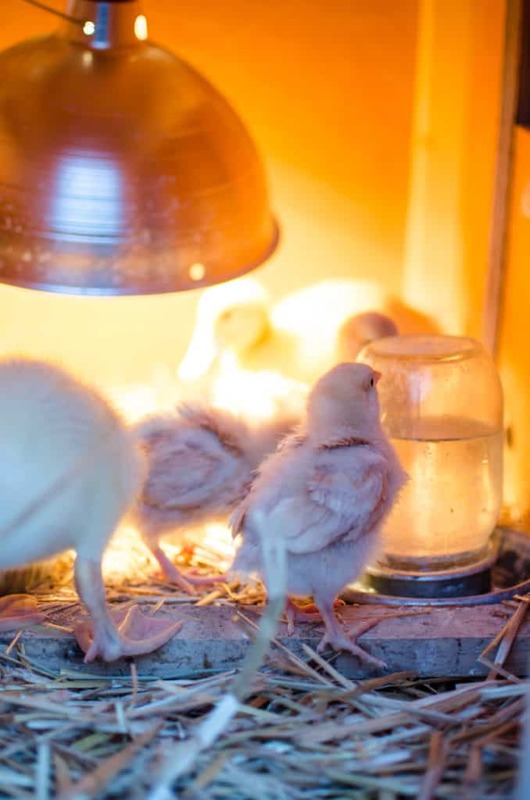 If you do not have a compact space as part of your chick brooder, then you will need to simply and safely hang a heat lamp We’ve done this plenty of times in the past and been fine. The key is to not have the heat lamp anywhere near bedding or in a place where it could fall and start a fire. Essentially, as long as your chicks can get out of the elements with a little heat source or heat help, they will be just fine. My favorite part about an outdoor chick brooder is that they can transition into our flock the entire time they are on our homestead. 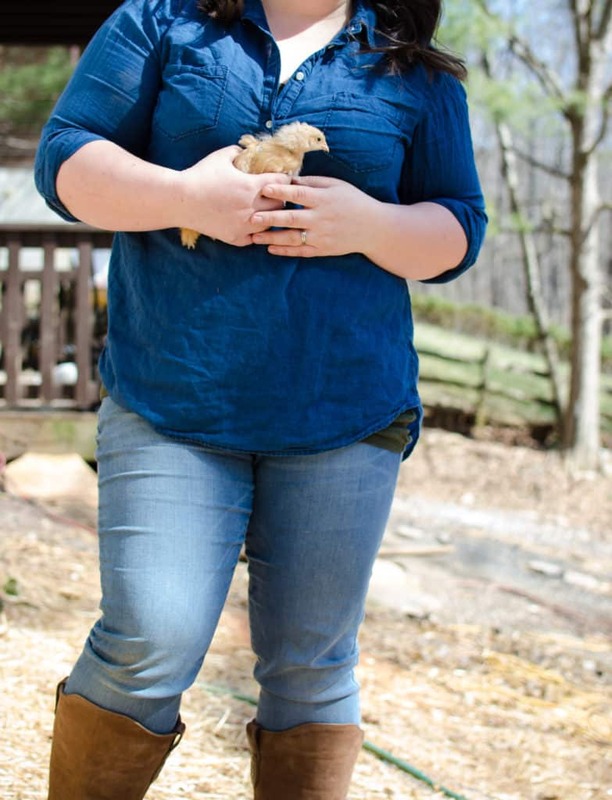 Our free range flock can get acquainted with them anytime they want to through the chick brooder run. 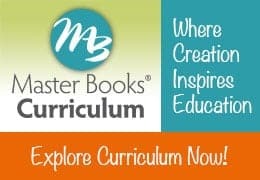 This allows a safe introduction and transition. We can also pull the chick brooder into the chicken run when our flock isn’t free ranging. This ensures that our chicks understand where their new home will be and continue to transition with the regular flock. 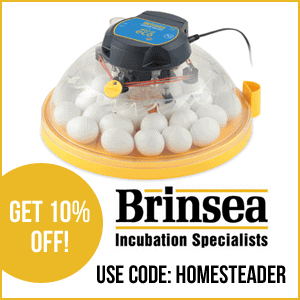 An outdoor brooder is absolutely necessary and essential on any homestead, as you can see! I wish you great success with building or putting together your very own outdoor chick brooder! Watch Us Put it Together! Do you think there is enough room for the Brinsea Ecoglow in there? I love organic food but I love Oreo's. I love Jesus but I fail Him daily. 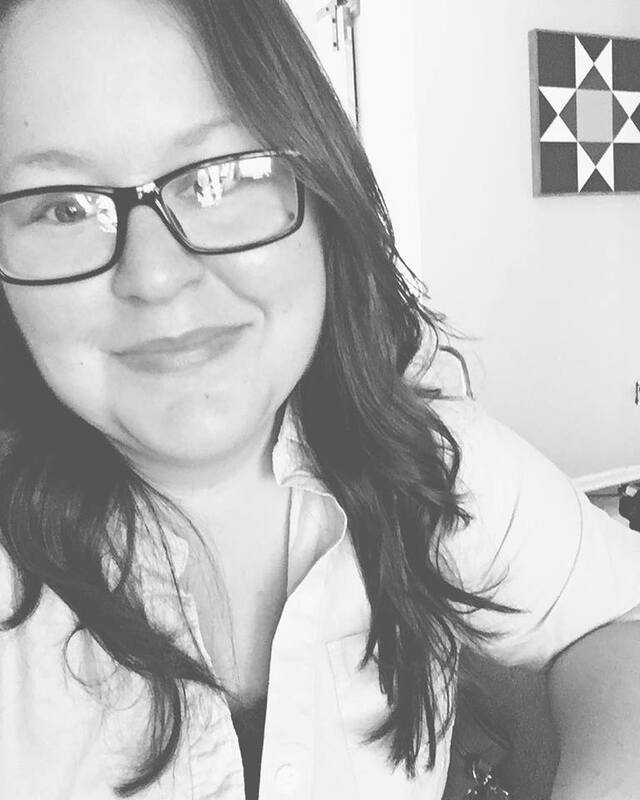 I believe broken people make the biggest impact in the world when they share their stories. I believe in stories . . . and I'm sharing mine. Click on my photo to read more. 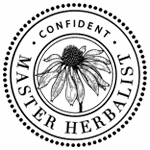 While I am an herbalist, and herbalism is not regulated by the FDA, I am not a medical doctor. 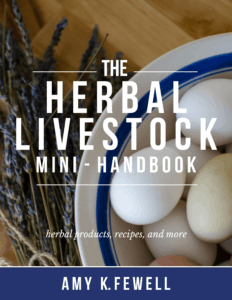 The recipes and tips on this website are geared towards those who want to live a more natural lifestyle. Please use at your own risk.